5,000 Members in InterSystems Developer Community! 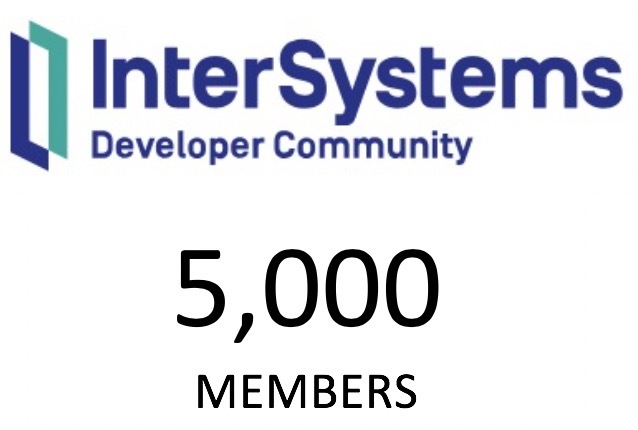 I'm pleased to announce that InterSystems Developer Community reached 5,000 registered members! Thank you, developers, not only for registering but rather for making this place more and more helpful for everyone who develops and supports solutions on InterSystems Data Platforms all over the world! Big applause to all of us!